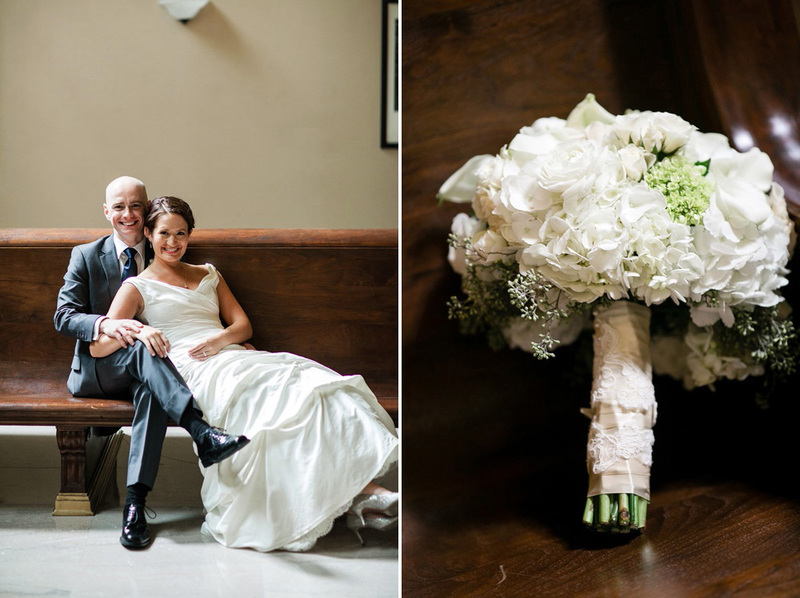 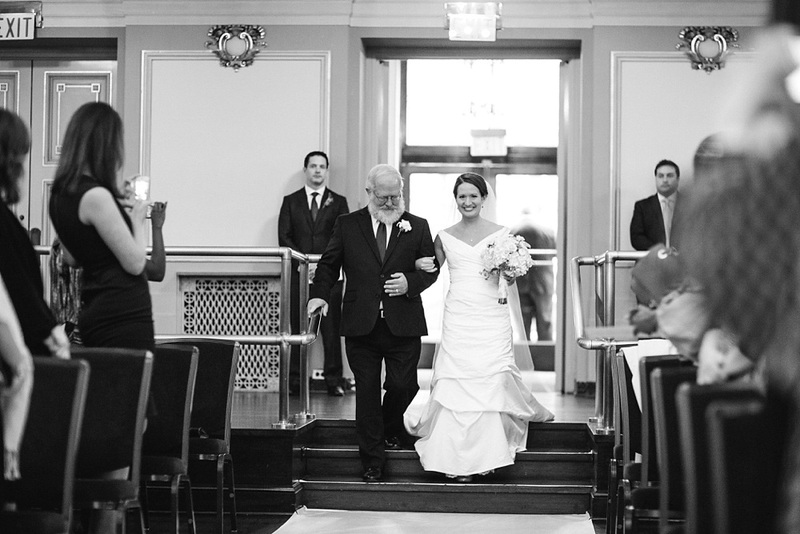 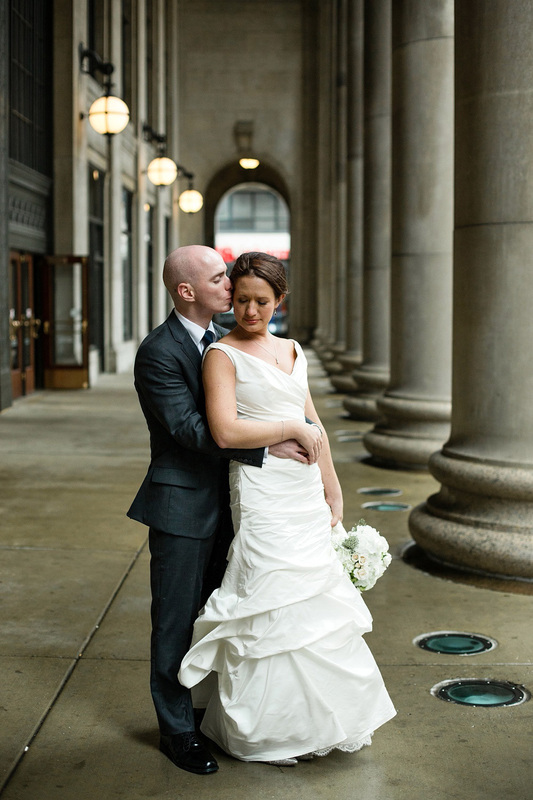 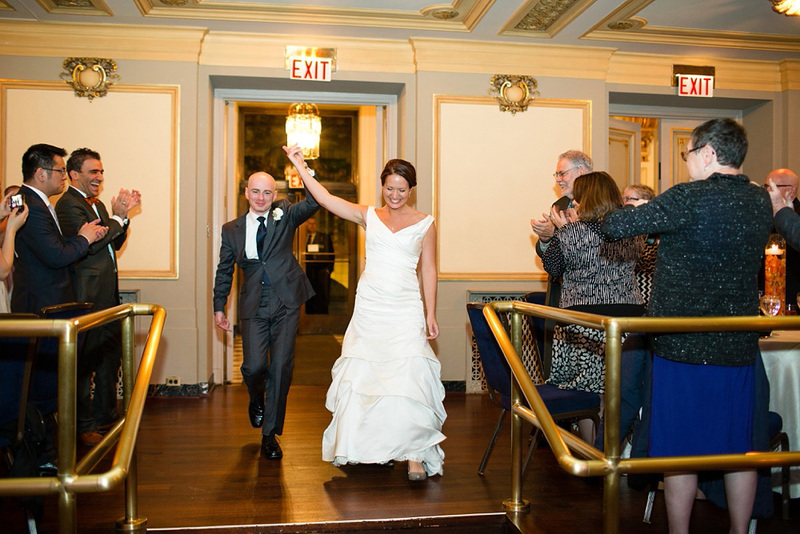 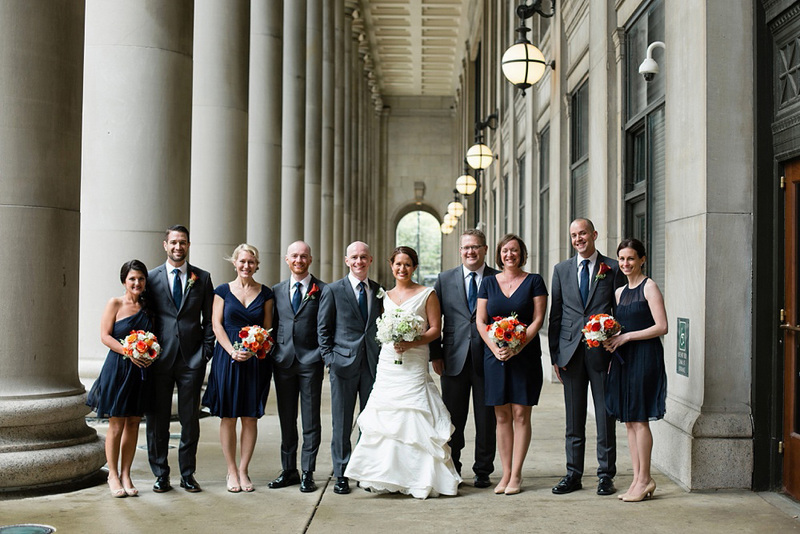 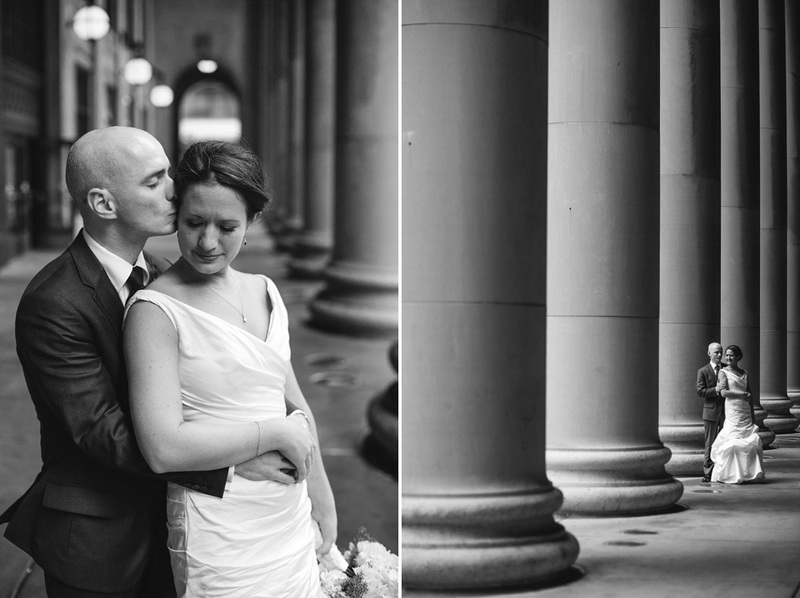 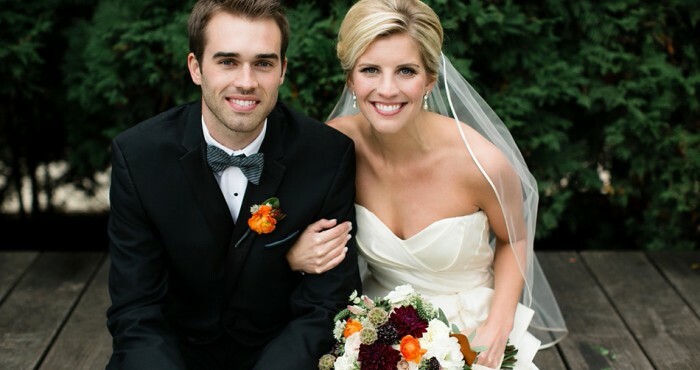 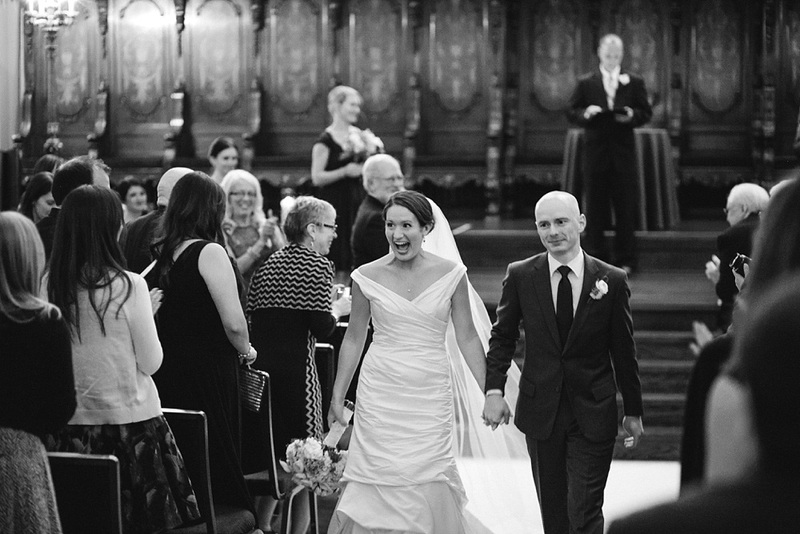 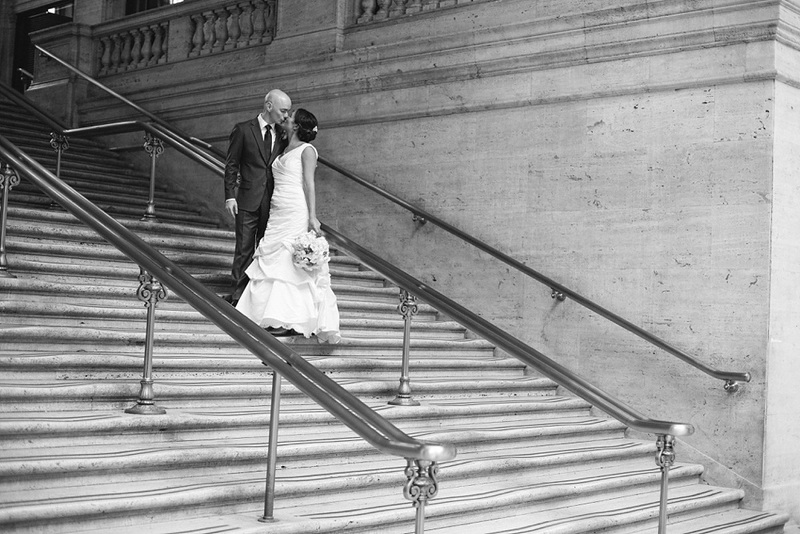 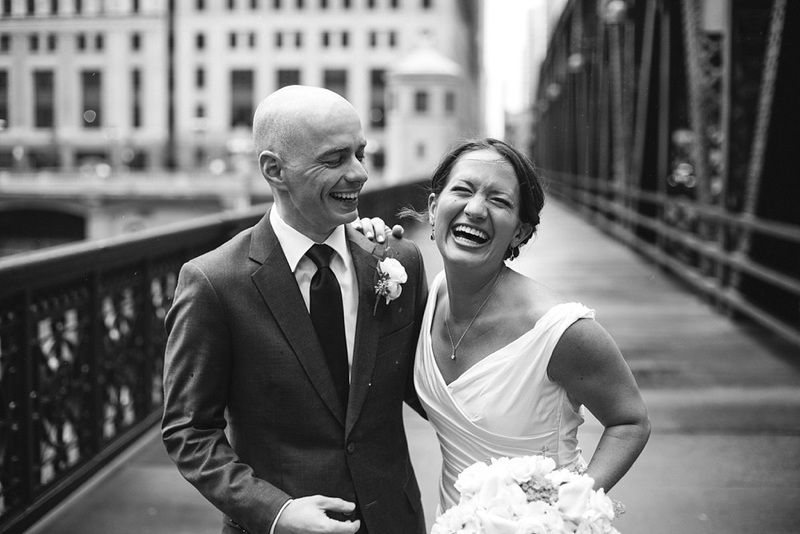 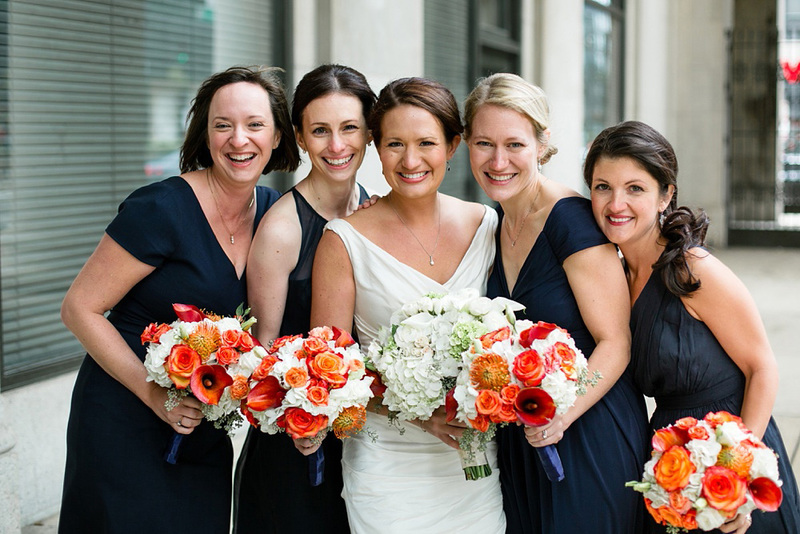 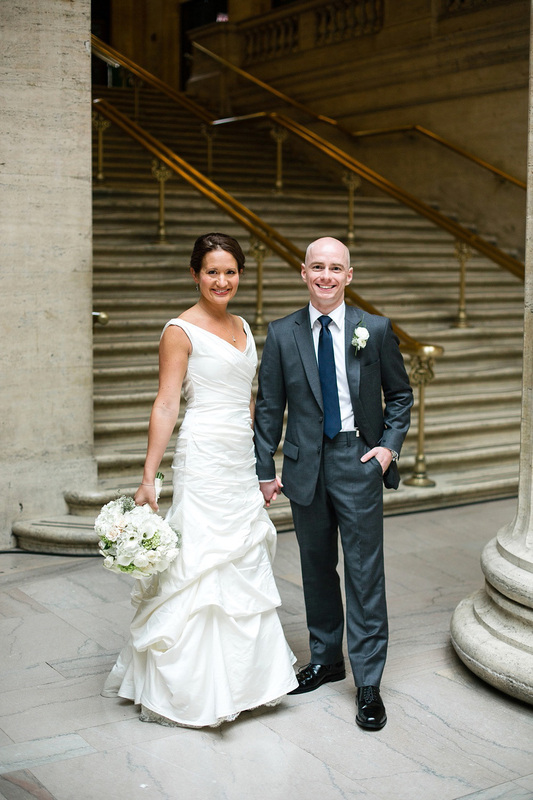 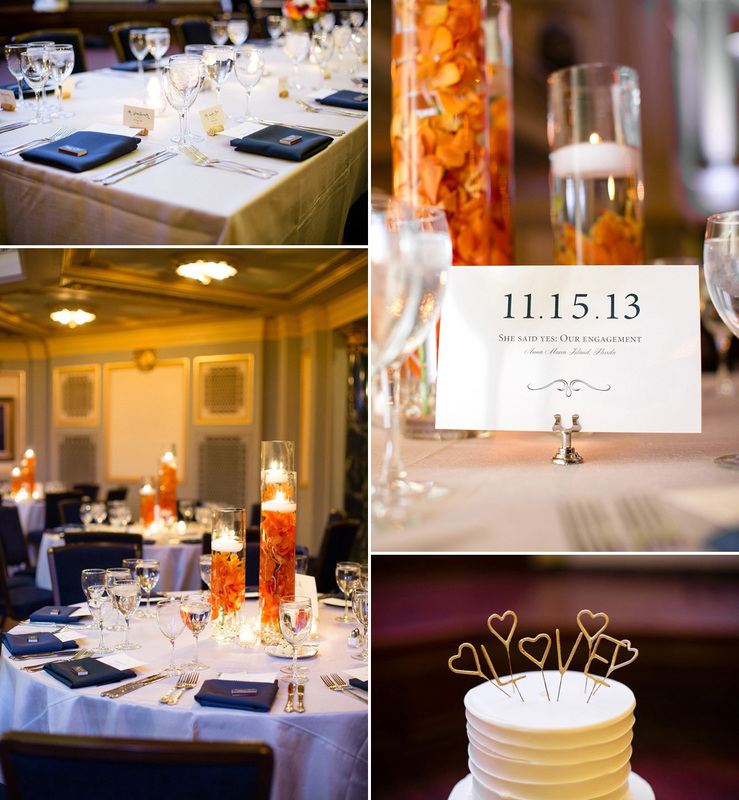 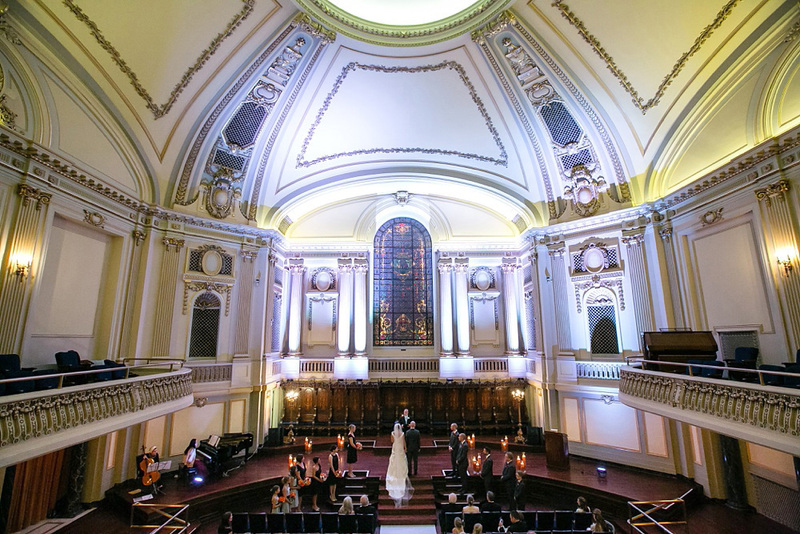 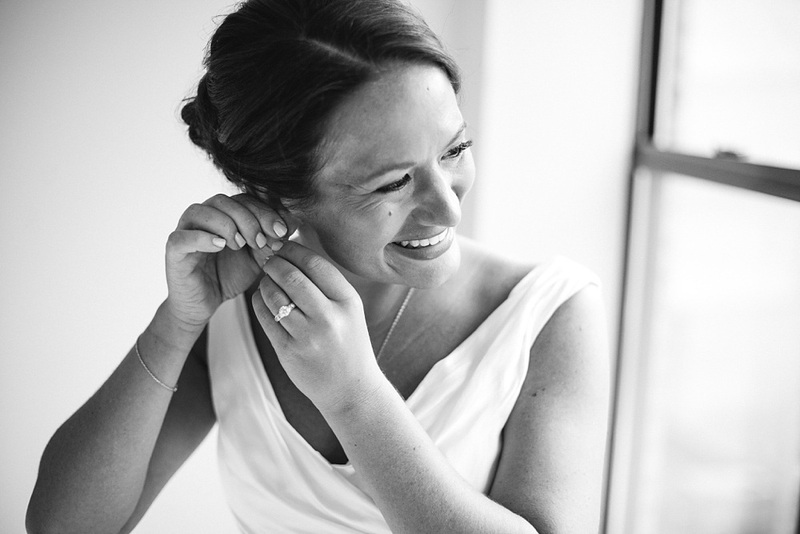 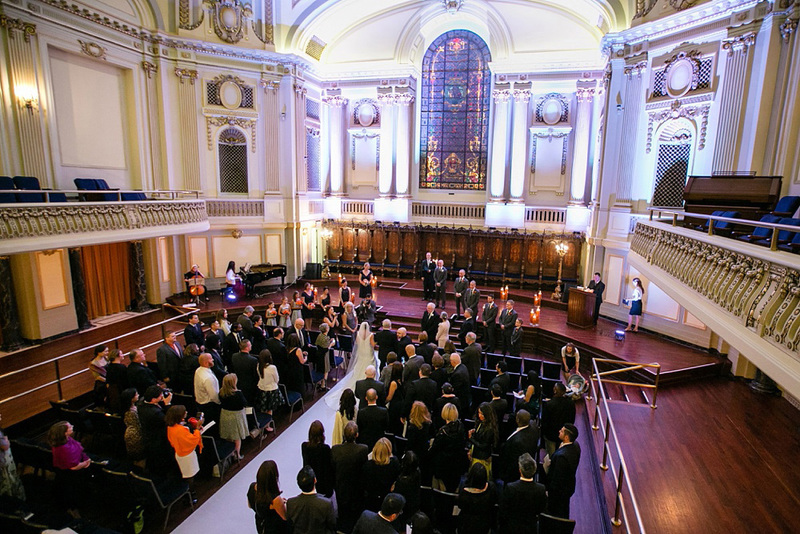 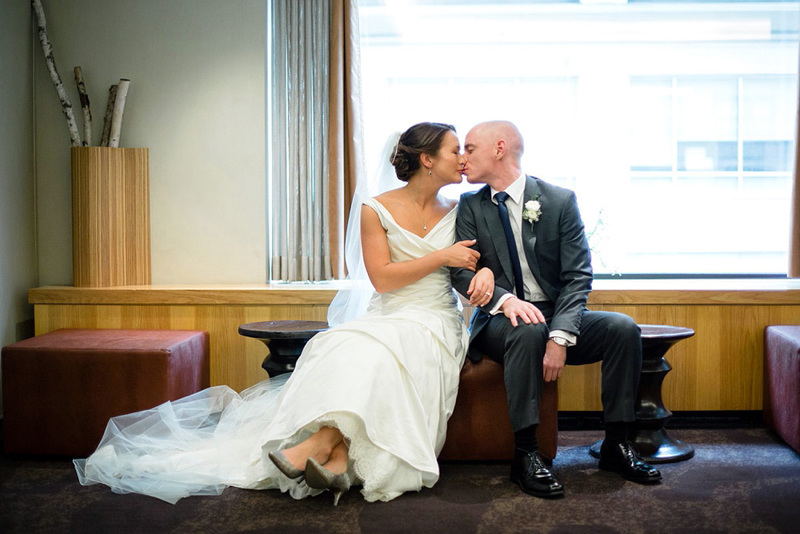 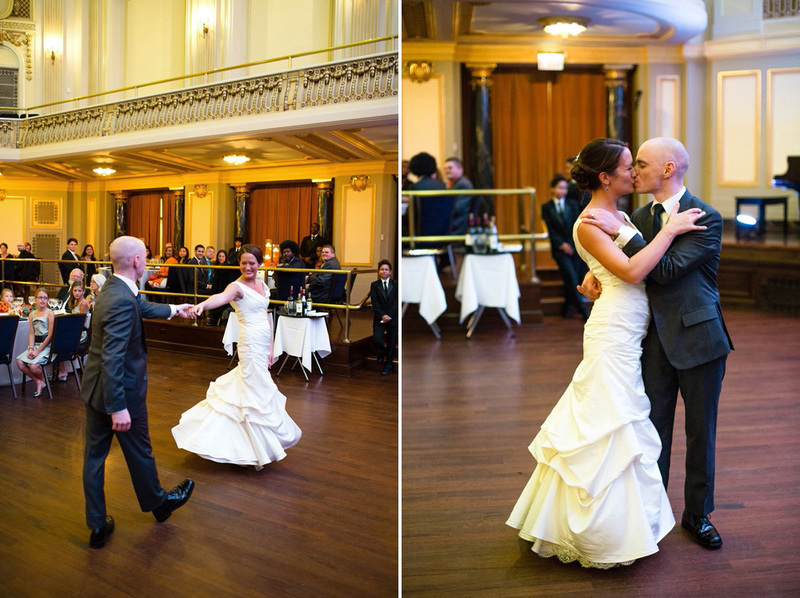 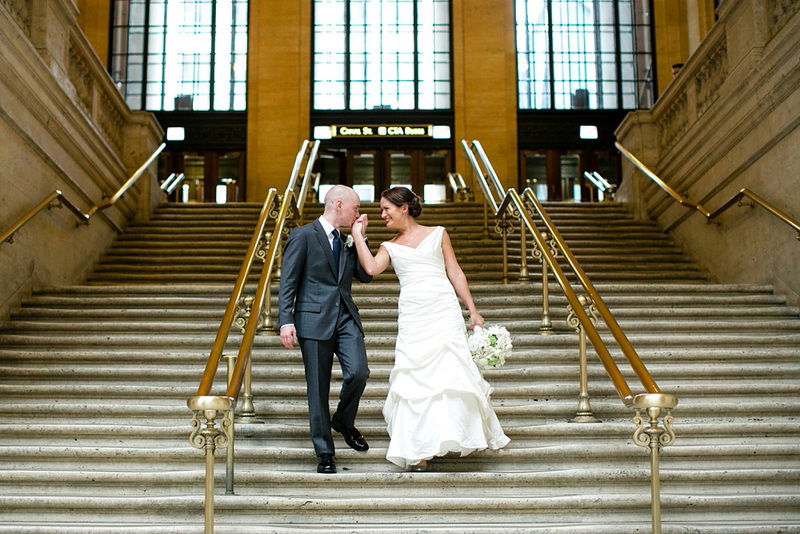 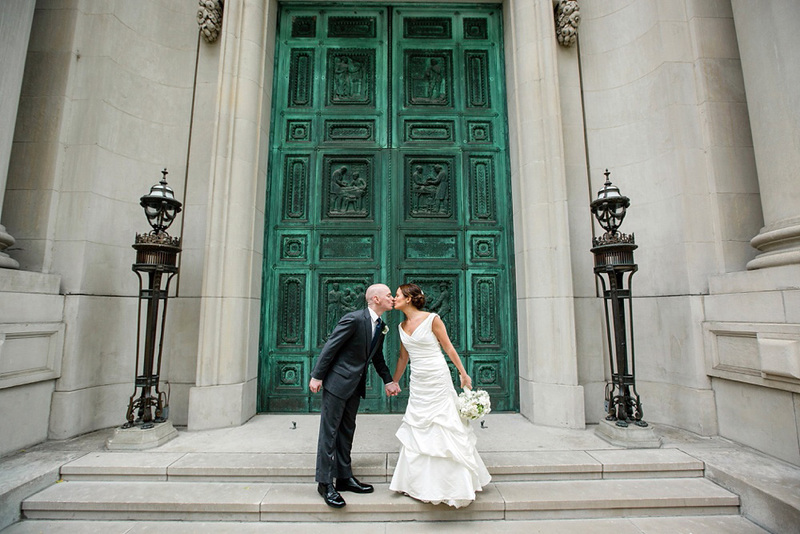 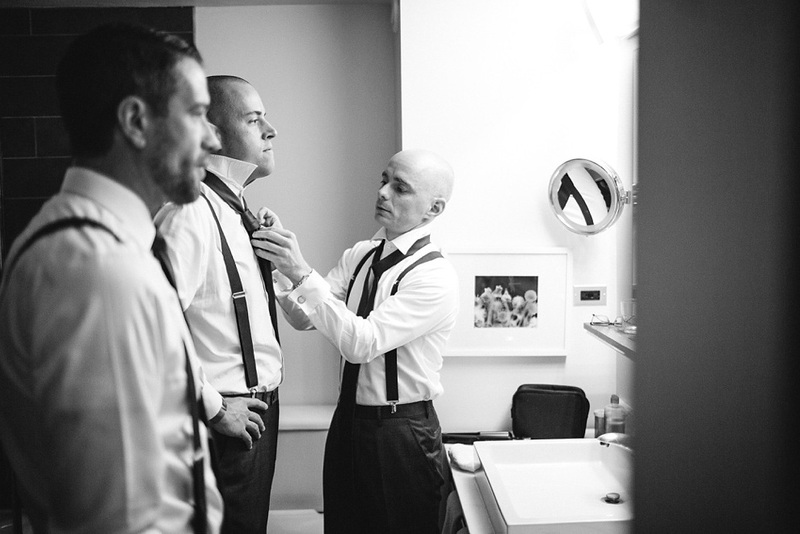 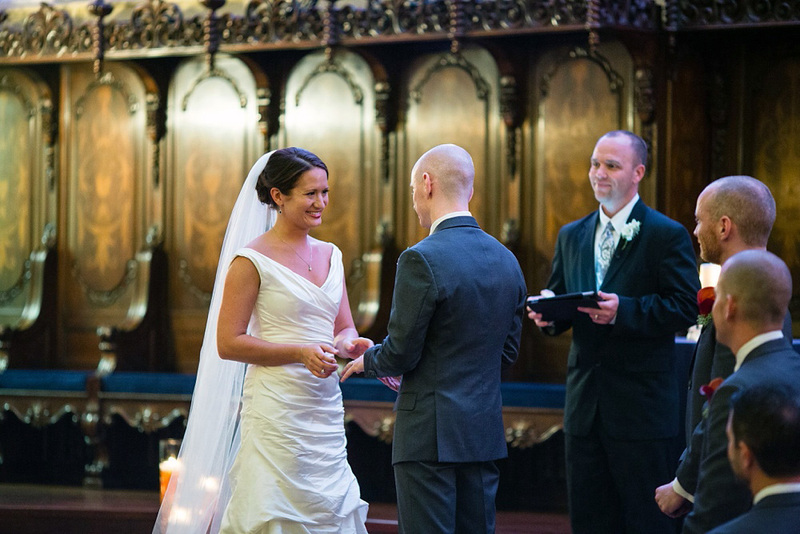 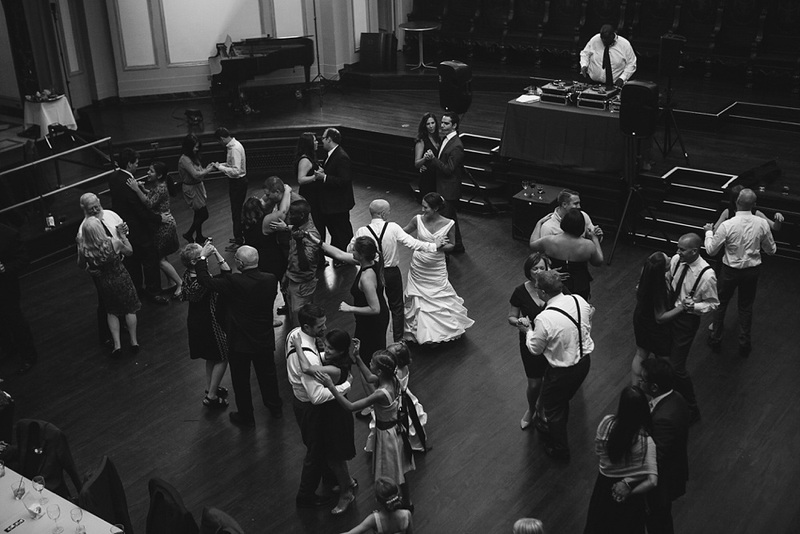 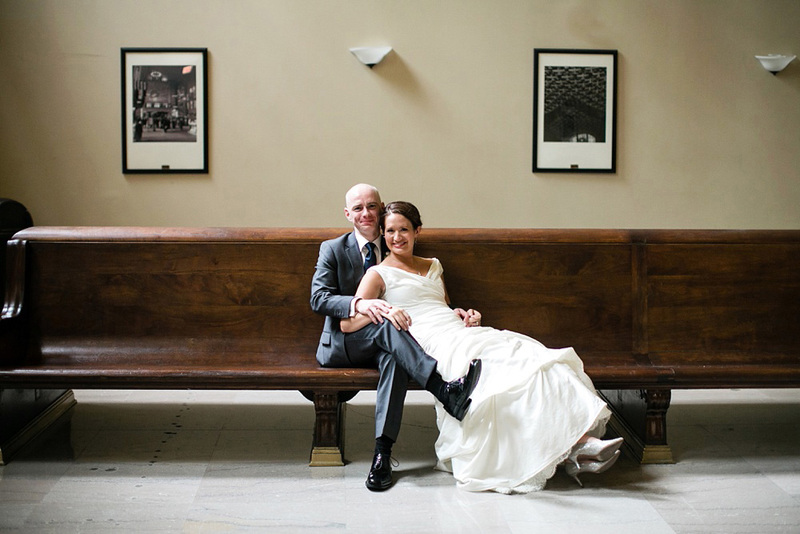 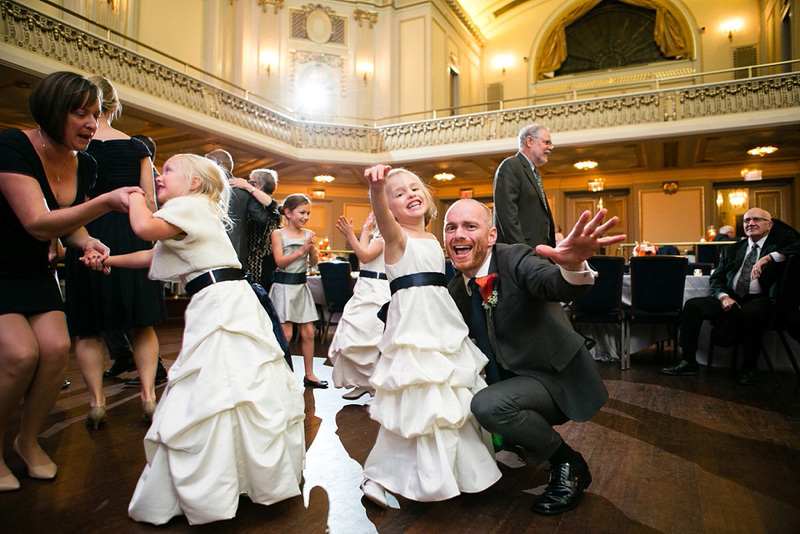 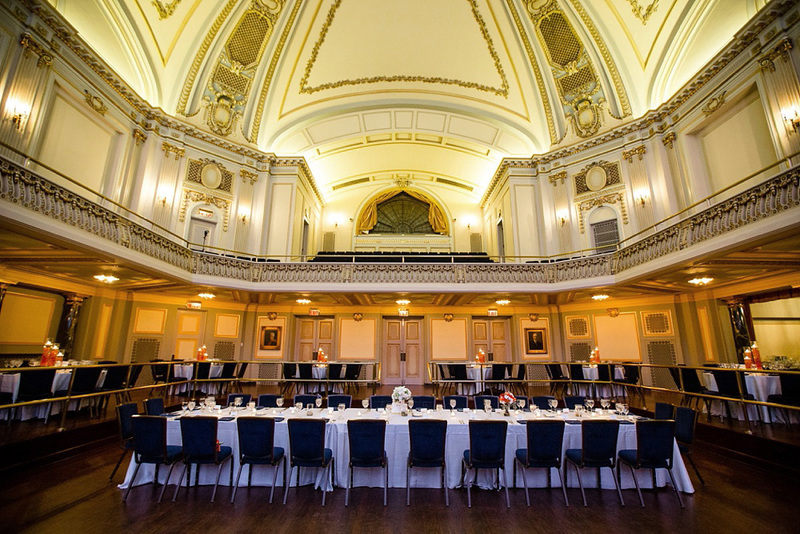 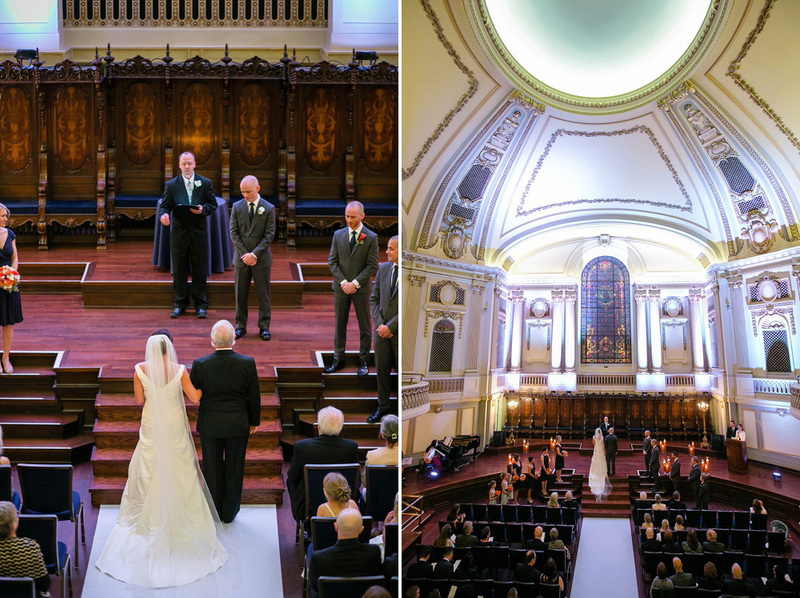 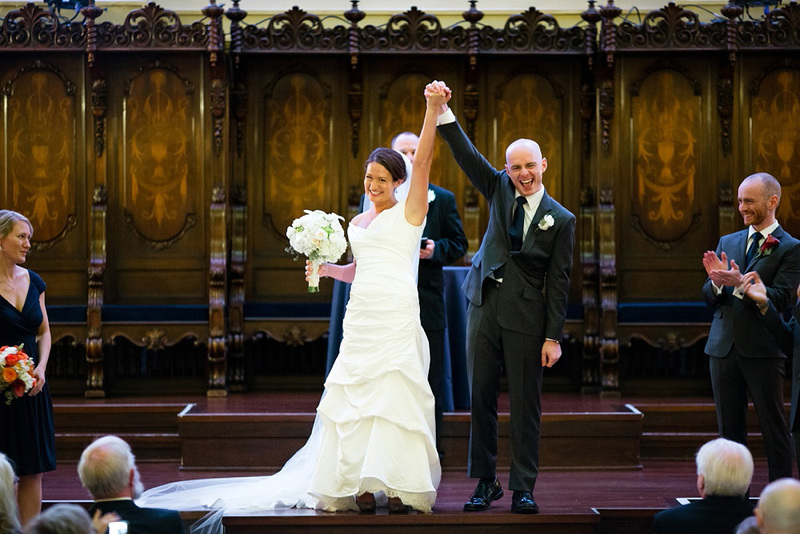 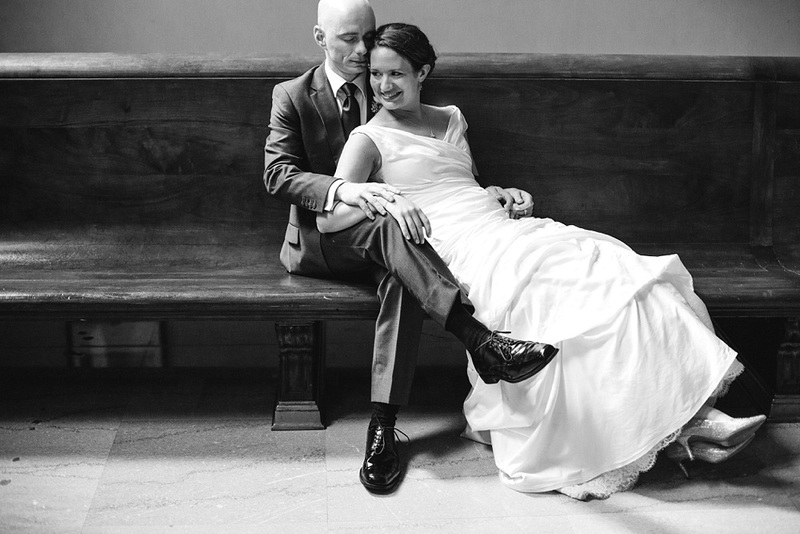 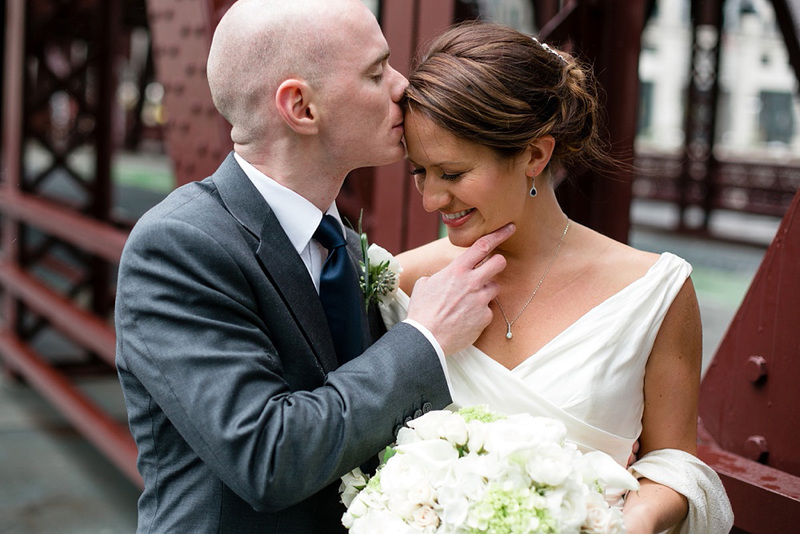 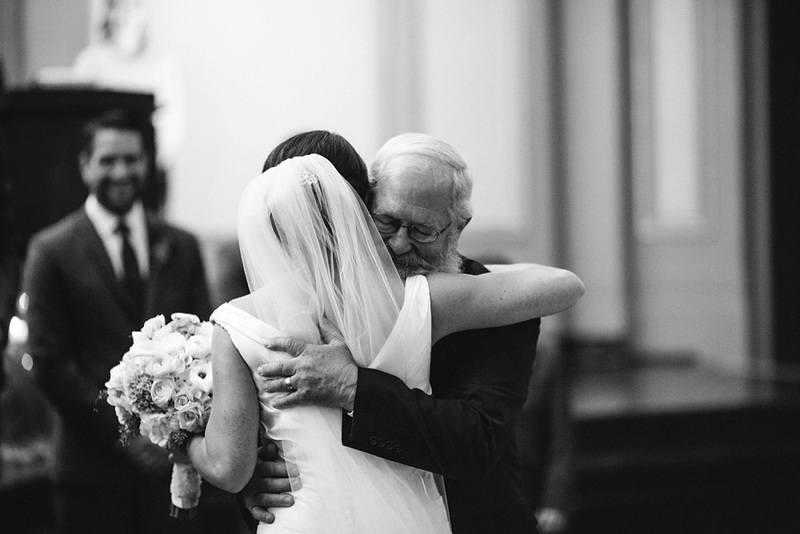 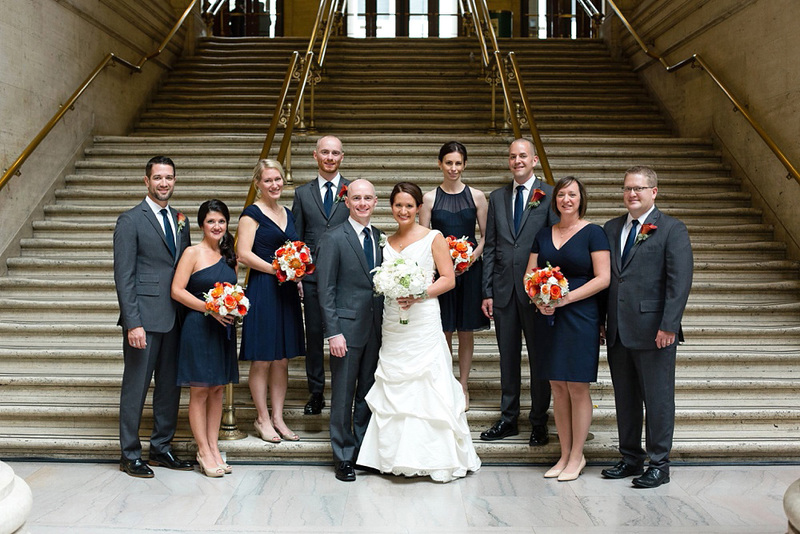 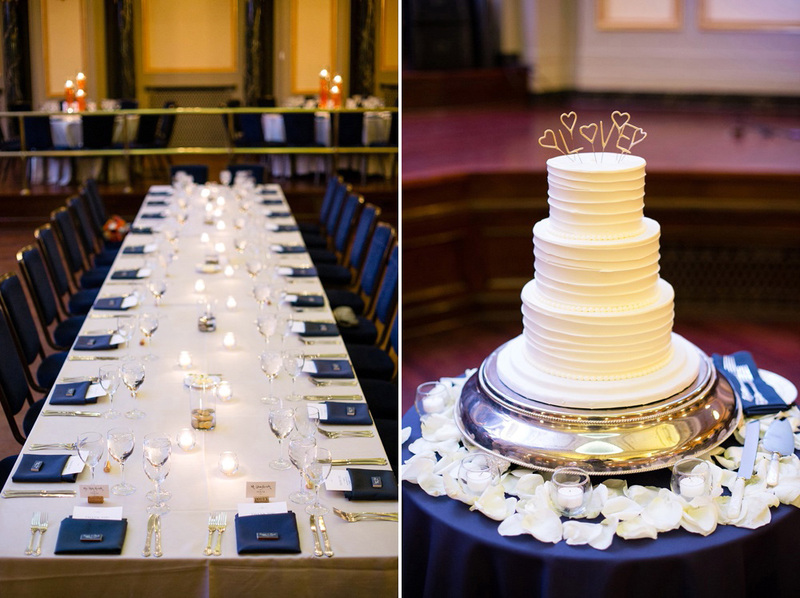 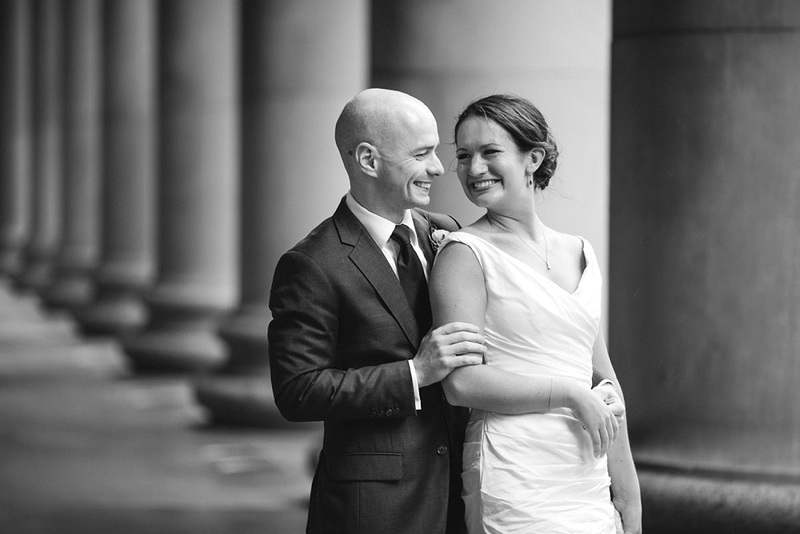 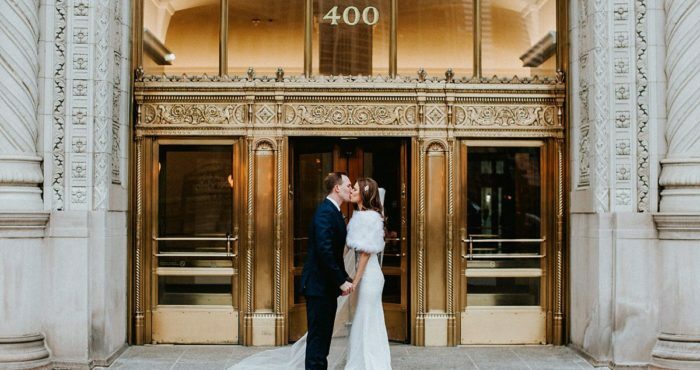 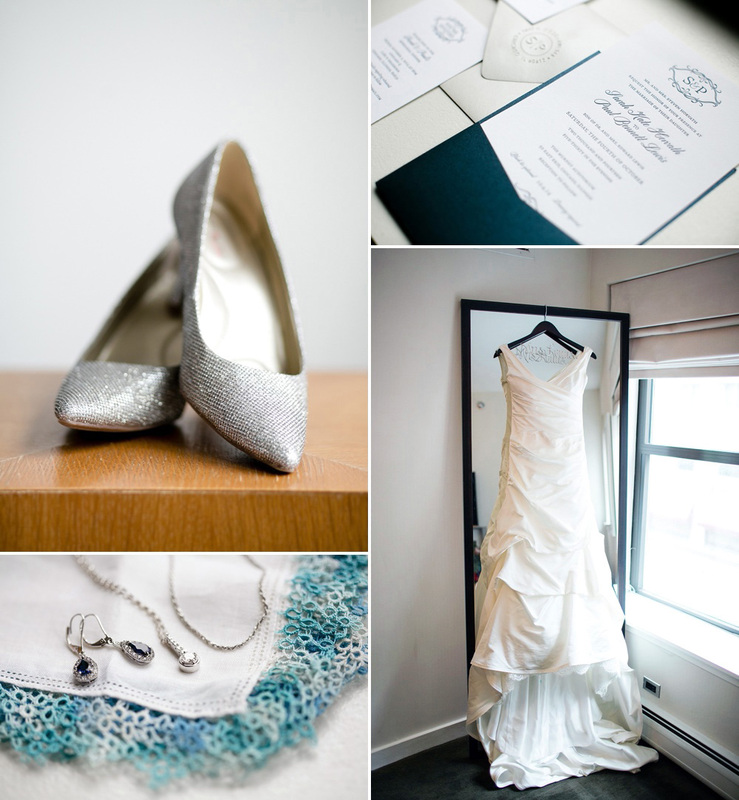 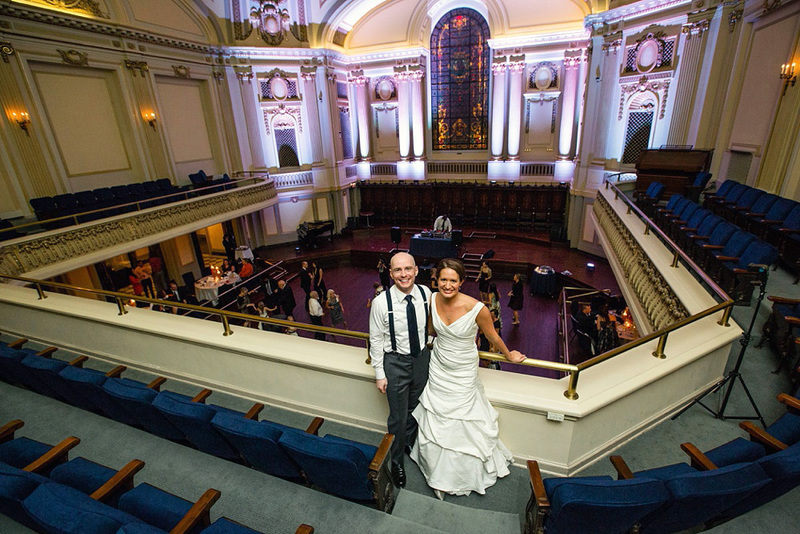 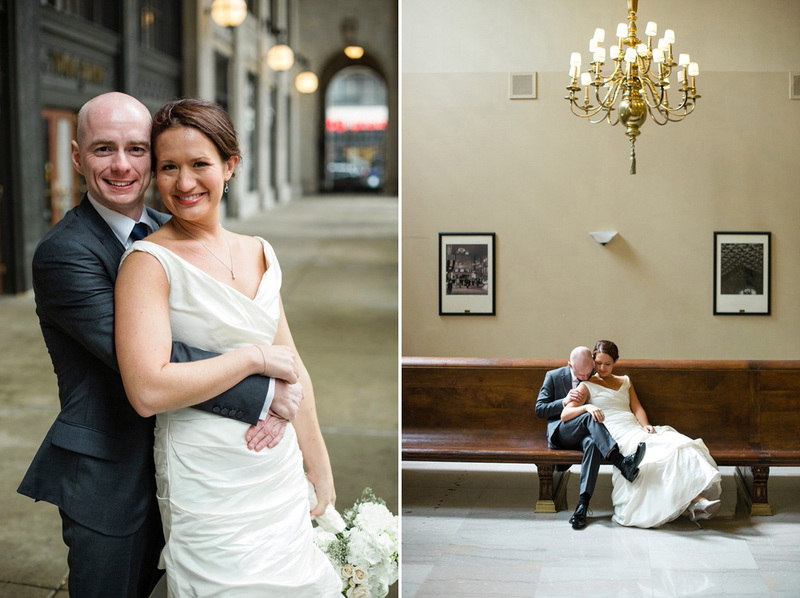 Back in October I had the opportunity to work with Sarah and Paul, capturing their wedding at the Murphy in Chicago. 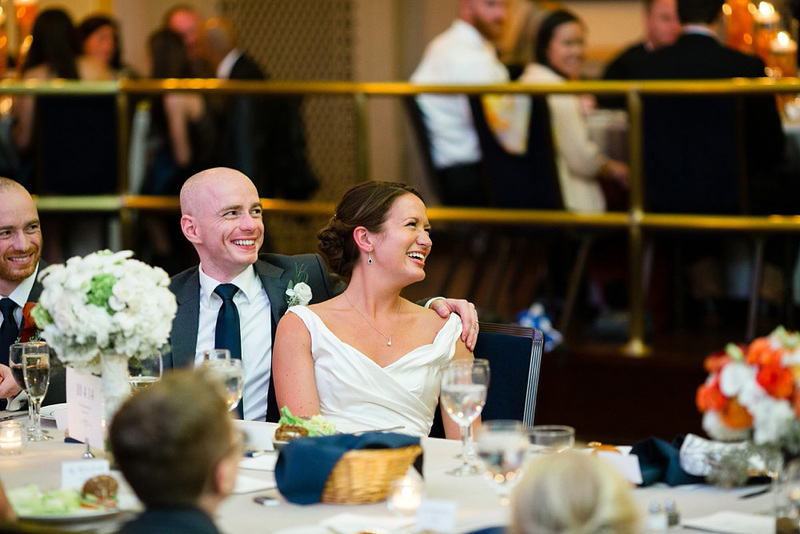 I can’t say enough about the two of them – their kindness, their thoughtfulness, their sincerity, and the sweetness of the love between them. 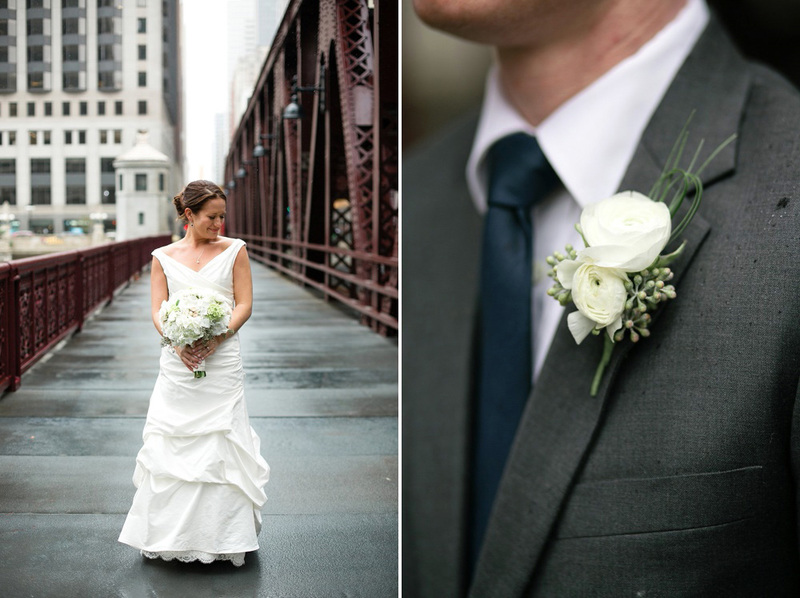 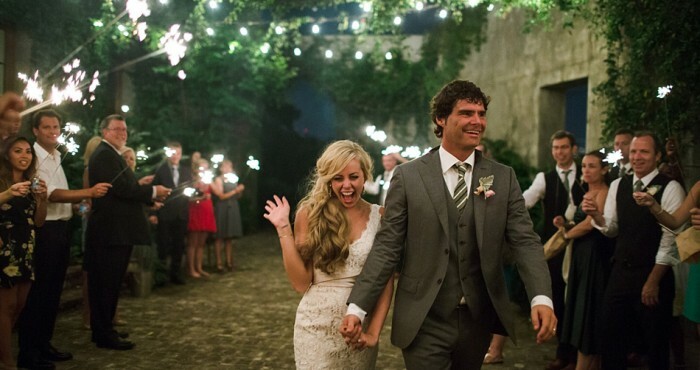 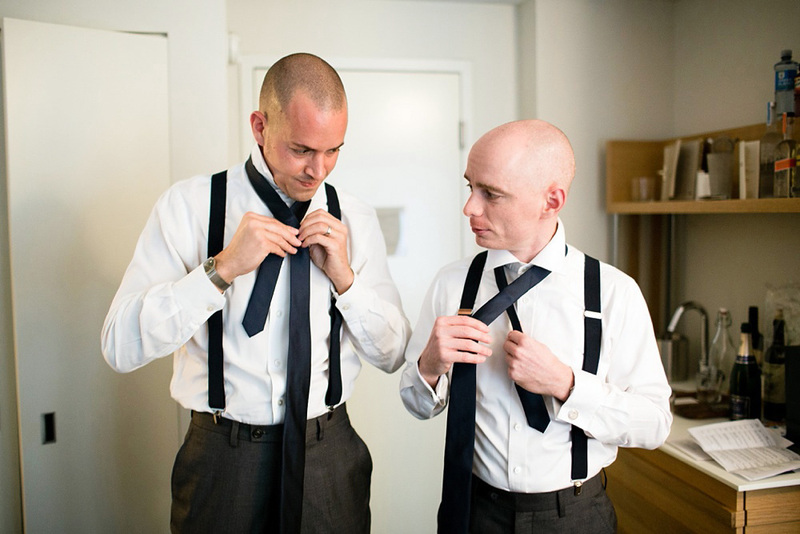 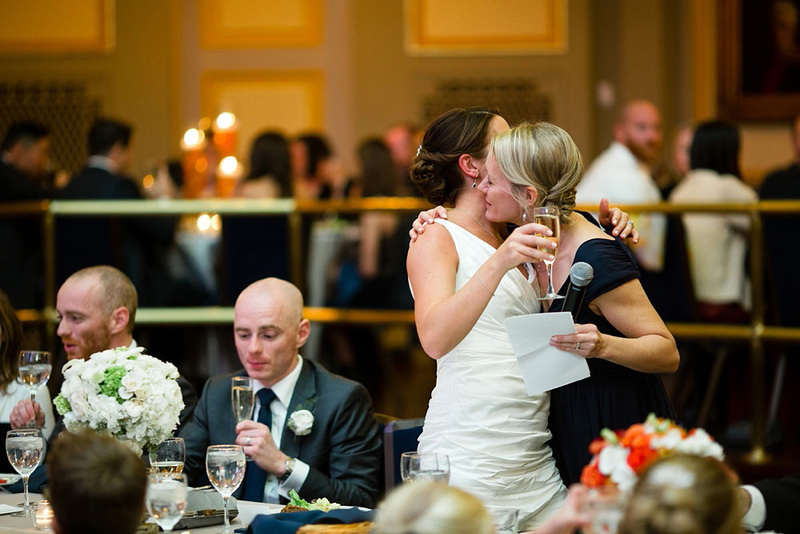 And these qualities flowed into all aspects of their wedding day. 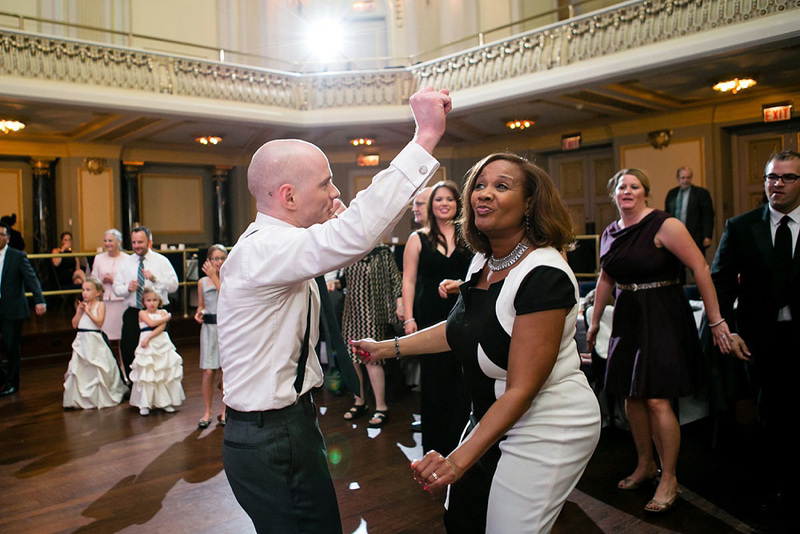 I could also go on and on about Paul’s dancing abilities. 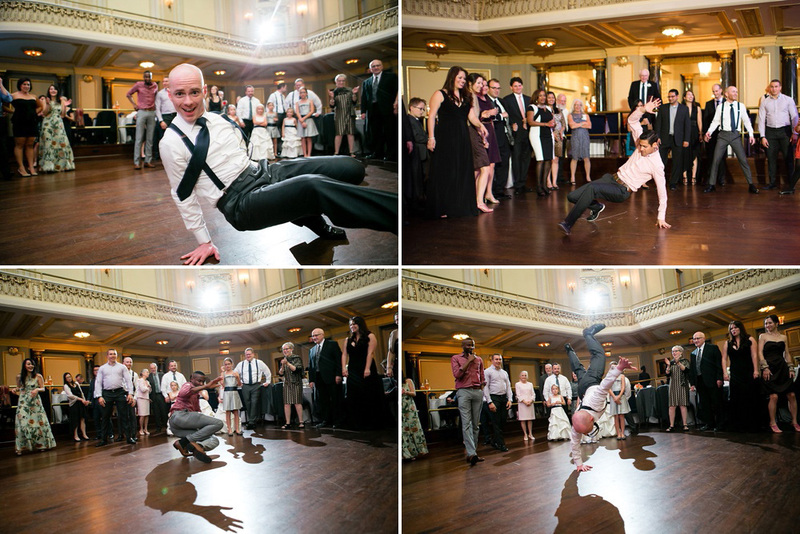 Shortly after the reception started he busted out his break dancing moves. 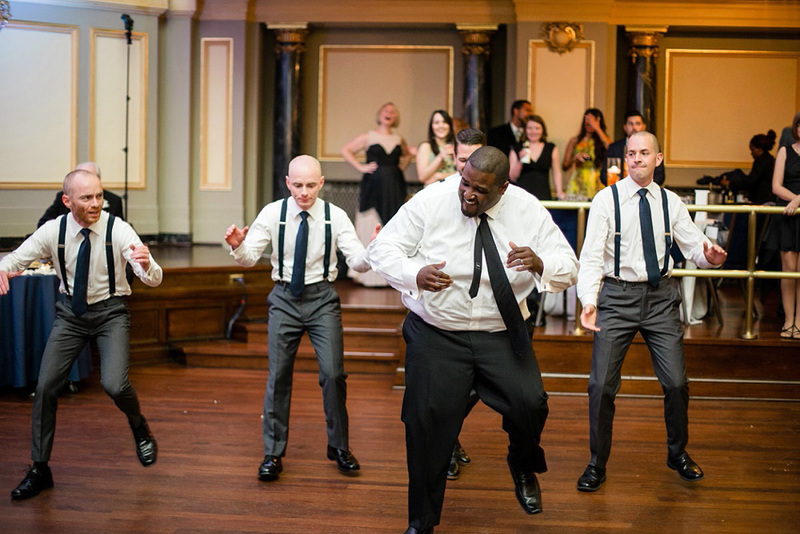 And these talents spread to their guests as well. 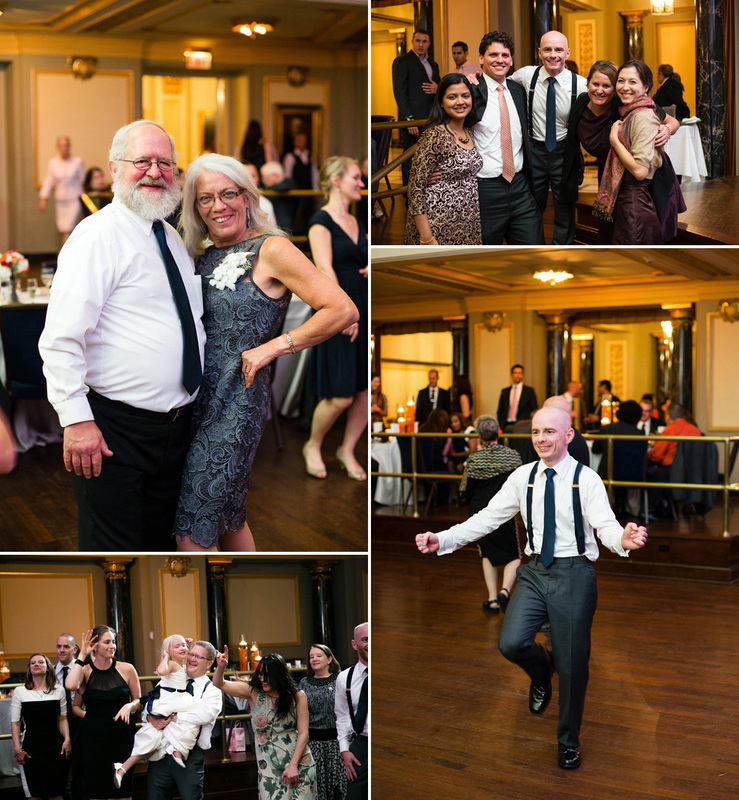 It was some of the most amazing dancing I’ve witnessed at a wedding, and naturally was so much fun to capture. 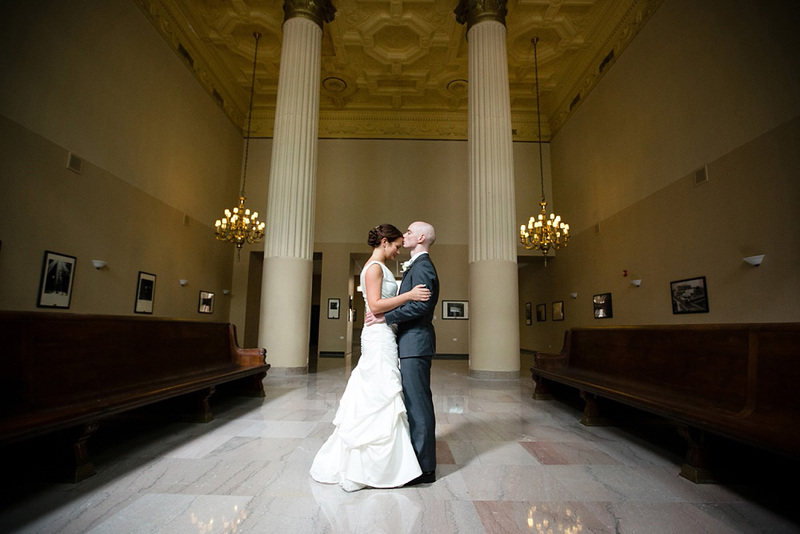 Sarah and Paul, congrats to you both! 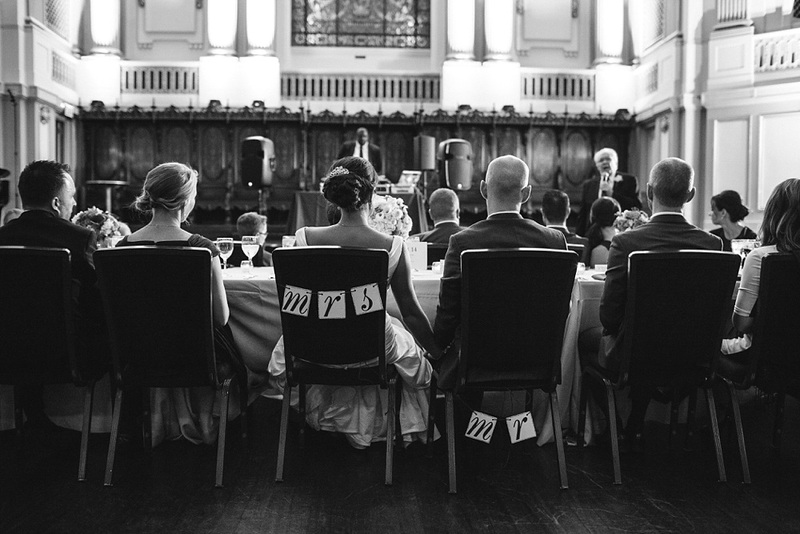 It was such an honor to be a part of your day!